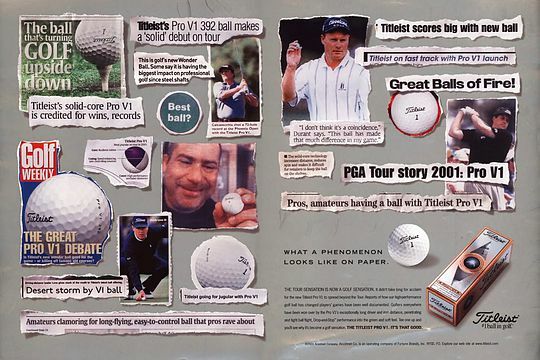 Little did anybody know in October 2000 that the Titleist Pro V1 golf ball would become one of, if not, the most revolutionary products in golf equipment history. Fifteen years ago, at the Invensys Classic at Las Vegas (now the Shriners Hospitals for Children Open), 47 players switched to the new multi-component, solid technology Pro V1 the first week it was available. Las Vegas was the first event in which Tour players could play Pro V1 in competition after it was added to the Fall 2000 Edition of the USGA Conforming Golf Ball List.